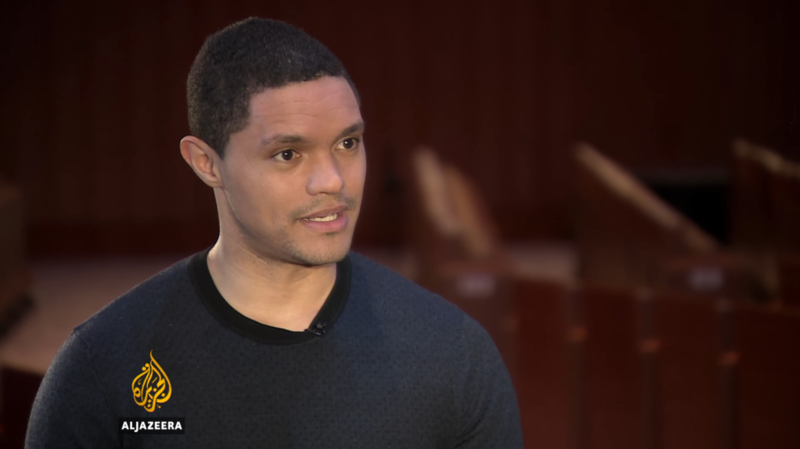 Please enjoy this conversation with Trevor Noah, first published by Al Jazeera on February 11th, 2017. Do you want more like this delivered straight to your ear? Please subscribe to the Kurator podcast trough iTunes, TuneIn or just copy and paste our feed URL into your podcatcher of choice. We love feedback! Give us a rating/review on Apple Podcasts or send us a recommendation for what to feature next.